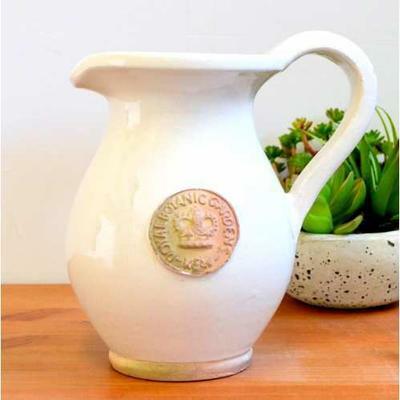 Done in a chic bone white finish, this curvy Royal Kew Botanic Gardens Jug offers a versatile and good looking pitcher for a multiple of uses. Decorate your home with this artistic piece, use it as an attractive flower vase, or put it to practical use in the kitchen serving delicious cold drinks, the choice is yours. 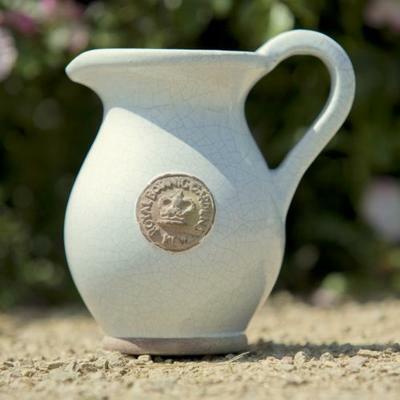 Made from terracotta and finished with a crackle glaze, it bears the authentic seal of the Royal Kew Botanic Gardens.